As I begin my business venture, I was so grateful for the new (and returning) clients, magnificent opportunities, and beautiful people I got to meet along the way in my first two months. 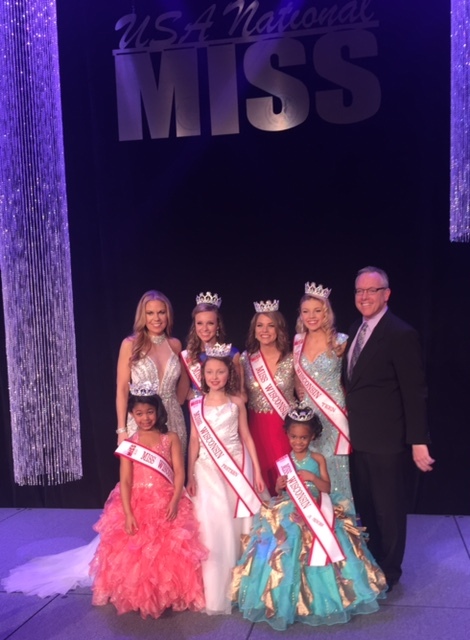 The beginning of February brought me to Green Bay and the National Miss Wisconsin finals. 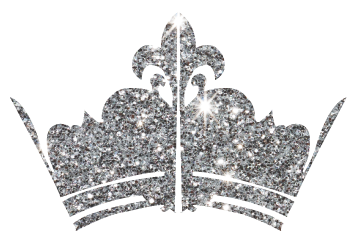 The state pageant, in its debut year under the directorship of the extraordinary Jacque Georgia, crowned six winners who will now compete at the National Miss competition in August in Florida. 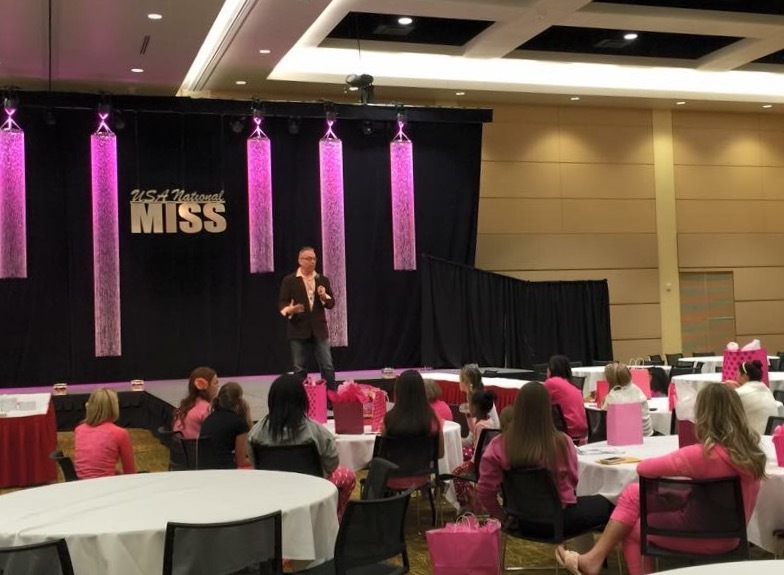 I was honored to be chosen as the official interview sponsor and was able to hold my first official “workshop” to kick-off pageant weekend. 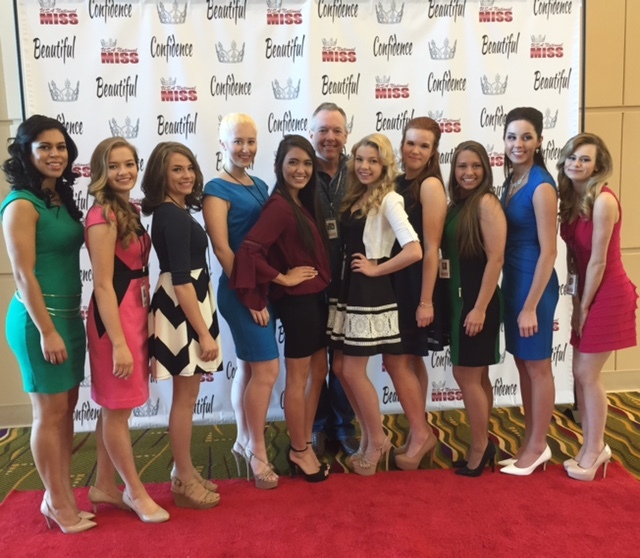 I look forward to helping all of our state’s royalty prepare for the interview portion at nationals. 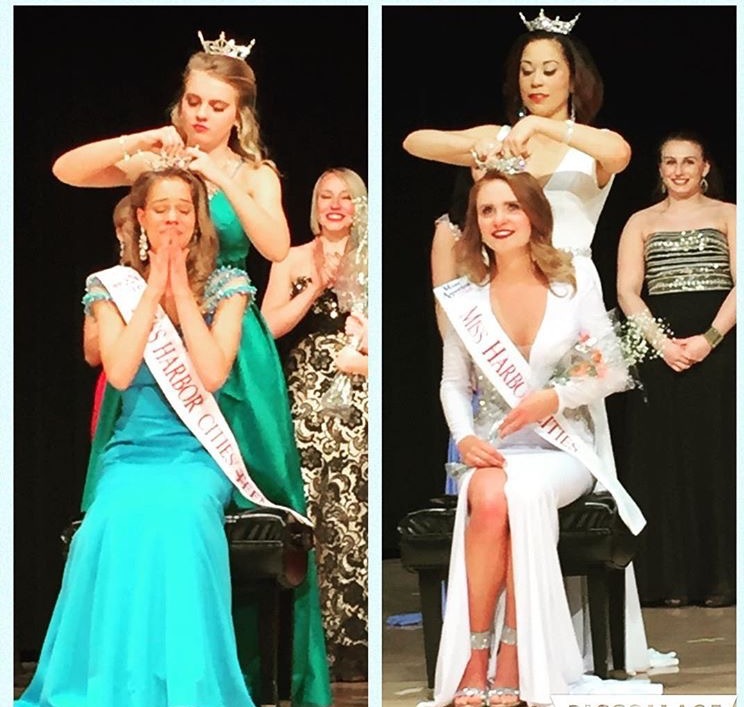 The very next weekend, I traveled to our state capital in Madison for the Miss Madison/Capital City pageant. I had the pleasure of working with returning first-runner up Tara Pizer. I was thrilled to see all of the MAO representatives from across the state be supportive of the organization. In the end, fate duplicated itself and Tara was awarded first runner-up for the second time. I remember speaking to her afterwards and telling her “it’s not that it necessarily wasn’t supposed to happen to you today, but that it was supposed to happen to the young lady who was crowned”. Little did Tara know, the best was yet to come! The following Saturday, I traveled to the metropolitan city of Milwaukee to cheer on my girl Katie Rhoten. 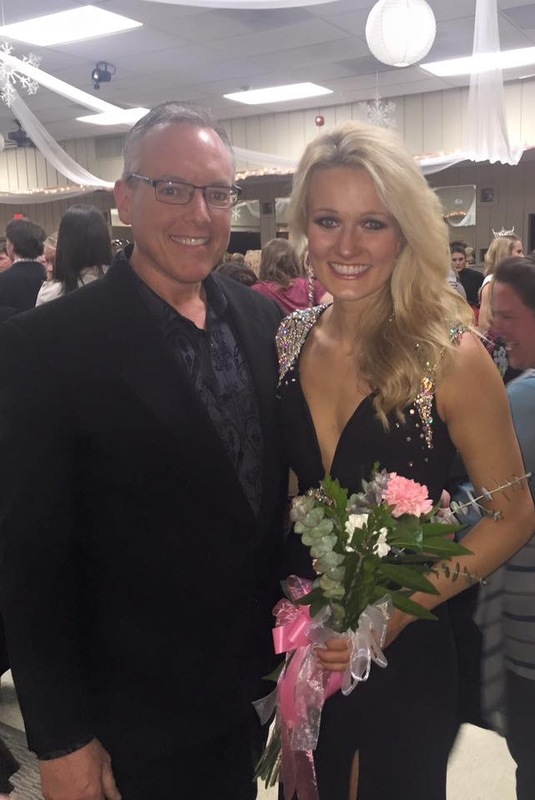 She was competing in a preliminary competition that would hopefully qualify her for the Wisconsin’s Distinguished Young Woman program. 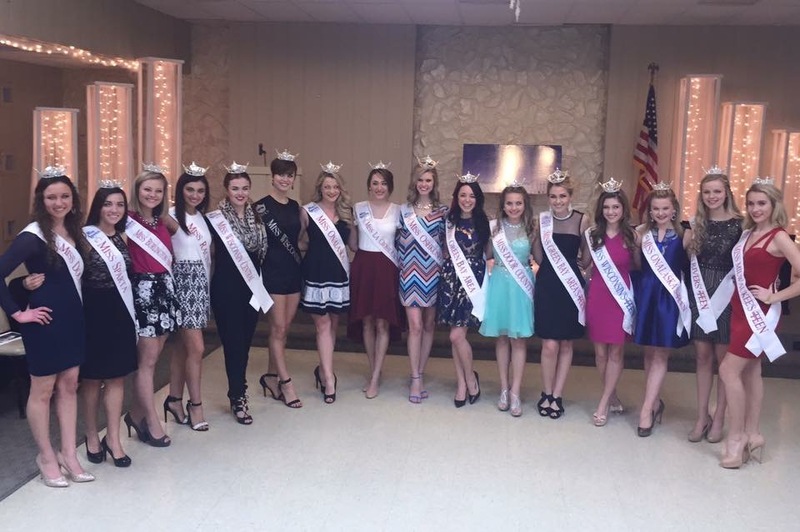 Formerly America’s Junior Miss, the program emphasizes scholastic achievement, community service, and talent. 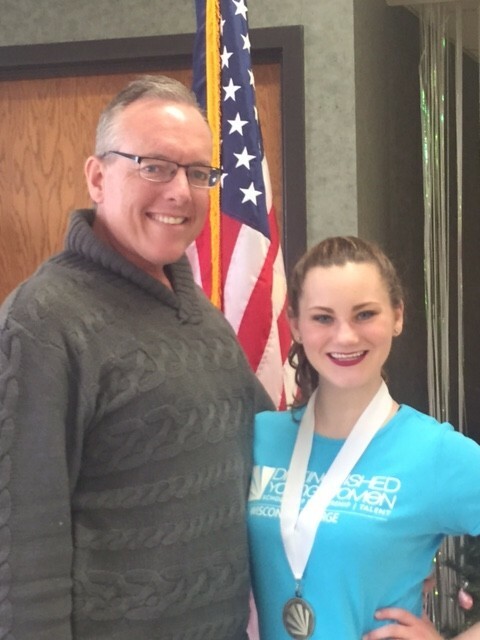 An award-winning dancer, straight-A student, and founder of her own charity, Katie breezed past her competitors and will now represent my home city of Eau Claire at the state program in early August. Please take a moment to check out her website, katherineswish.com. 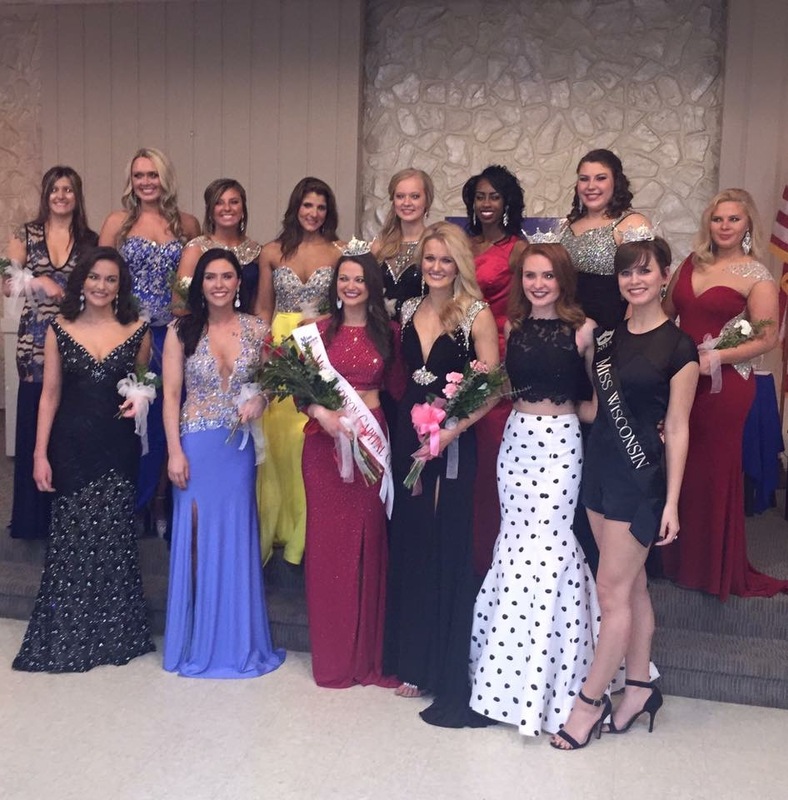 Immediately following that well-deserved award, I traveled to Fon Du Lac for the Miss Wisconsin Central pageant. 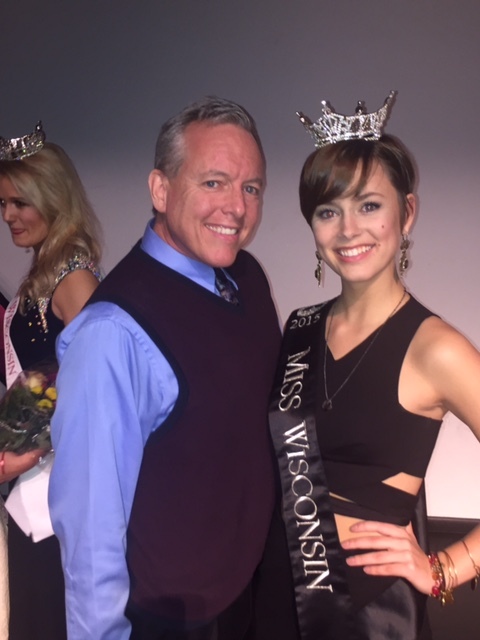 My friend, Tara, who two weeks earlier has placed second at a MAO local, was back again in an attempt to earn her right to compete at the Miss Wisconsin pageant. The competition was tough and Tara was competing against last years Miss Madison. 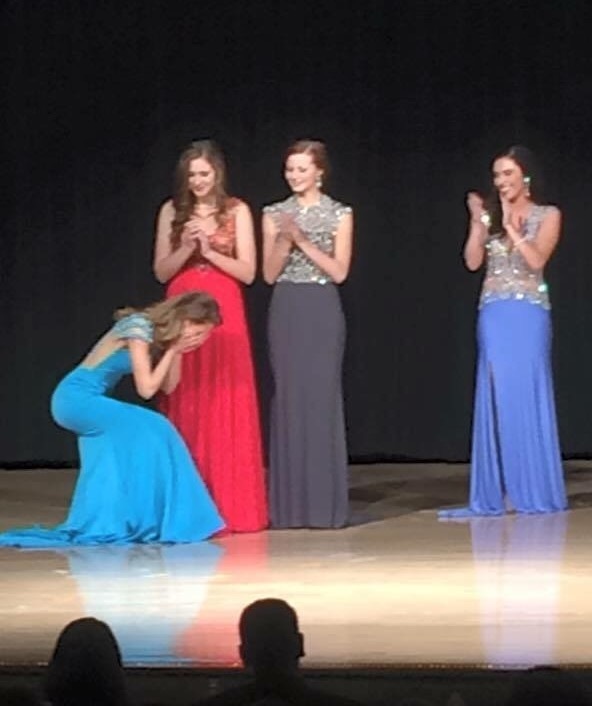 What an exhilarating moment it was as Tara was announced as the new queen and will now be returning, in her final year of eligibility, to pursue the Miss Wisconsin crown in June in Oshkosh. 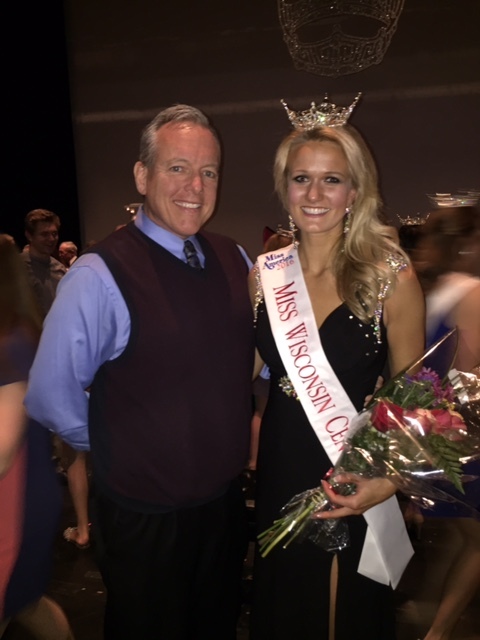 And to end out a spectacular first couple of months, new client Sarah Nieheuser, who gave up her crown as Fon Du Lac’s Outstanding Teen just eight days earlier, was crowned Harbor Cities Outstanding Teen and will now move on to the Wisconsin’s Outstanding Teen Program in June. 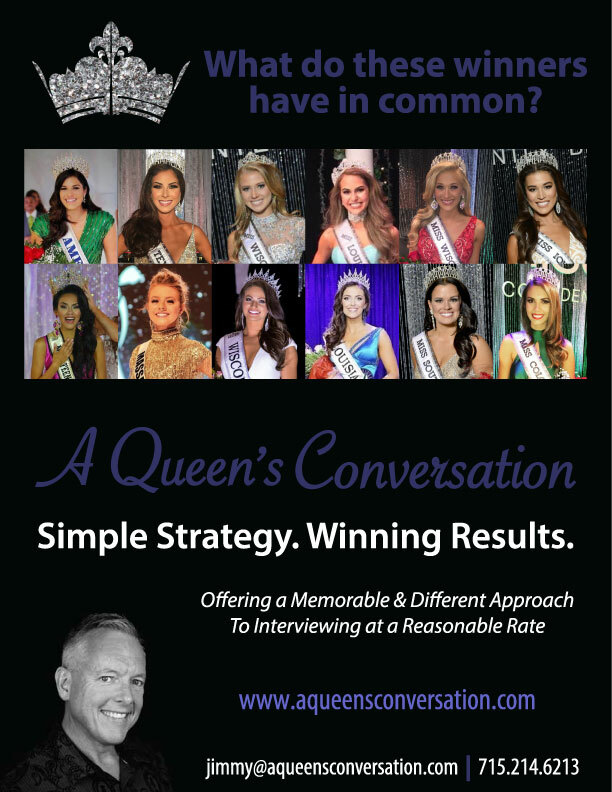 As you can see, A Queens Conversation has been blessed to have a small part in the pageant successes of these, and many other contestants. I encourage you to give my services a try, allow me to help discover the magic within yourself, and show you ways to express that to your judging panel. I would love to have the opportunity to have you “be memorable”.